We are a family run, locally operated business with over 20 years of experience. Our dedicated employees have been with us since our doors opened. 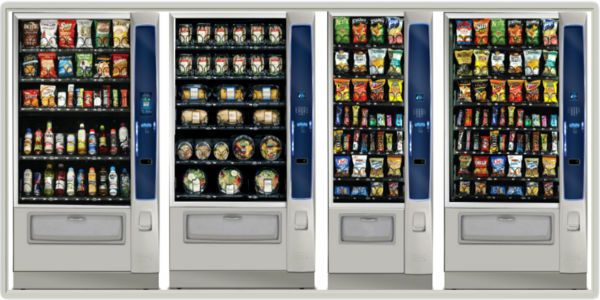 Our goal is to offer affordable vending, including extensive product options, at the highest level of customer service. There is no charge to you, to have the best equipment placed on site, to fit your individual space and needs. We customize a program that works for you and your business. We realize that not all employees want the same products, so we design a program to make everyone happy. This includes fulfilling special product requests. 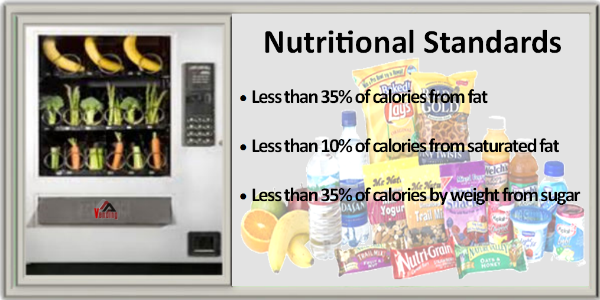 AAA Vending is fully licensed and insured. 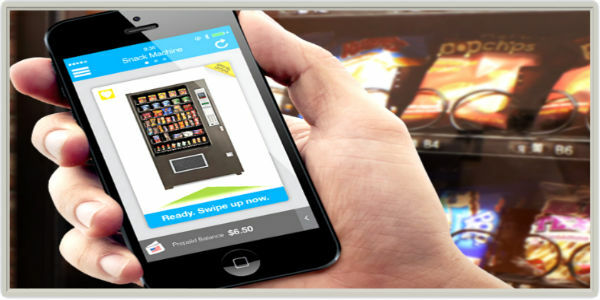 We pride ourselves on providing the best customer experience and state-of-the-art vending machines in Colorado. AAA Vending Services has been serving the greater Denver Metro Area since 1994, meeting the needs of small and large businesses, institutions, schools and residential buildings. We use only the newest and best technology, including I-Vend and Sure-Vend product delivery systems. This ensures that you will receive your product choice correctly, every time. 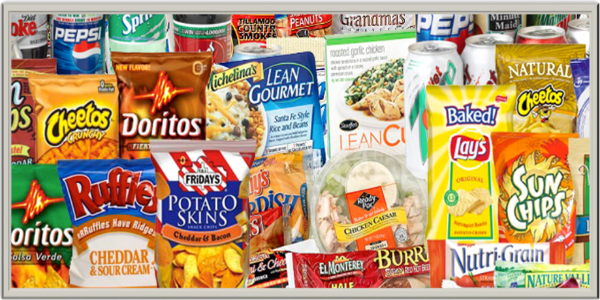 We carry all well known brands, but are not limited to doing business with only a few snack, beverage and food companies. Therefore, we can provide your company with any available product on the market. Businesses have different coffee needs based upon number of employees and budget. This is why we offer many alternatives, from machines that brew whole pots of coffee, to single serve units, including K-Cups. You will see the same faces stocking and maintaining your equipment every time, rather than multiple route drivers. 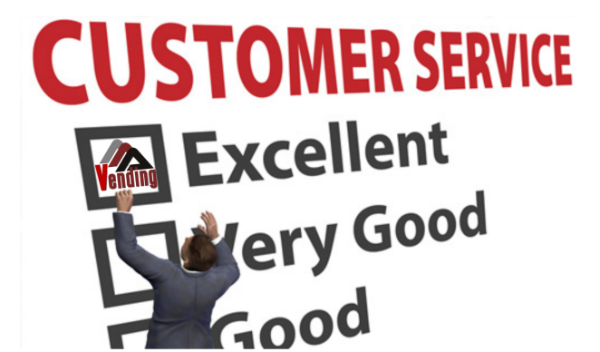 We go the extra mile to provide personal service with a smile.